Flexible hold gives great results to thick straight hair. This product will give hair a strong to medium hold allowing elasticity for easy use. Apply to dry hair and distort your own look generating superb styling results. This product has a delicious Juicy Fruit fragrance. 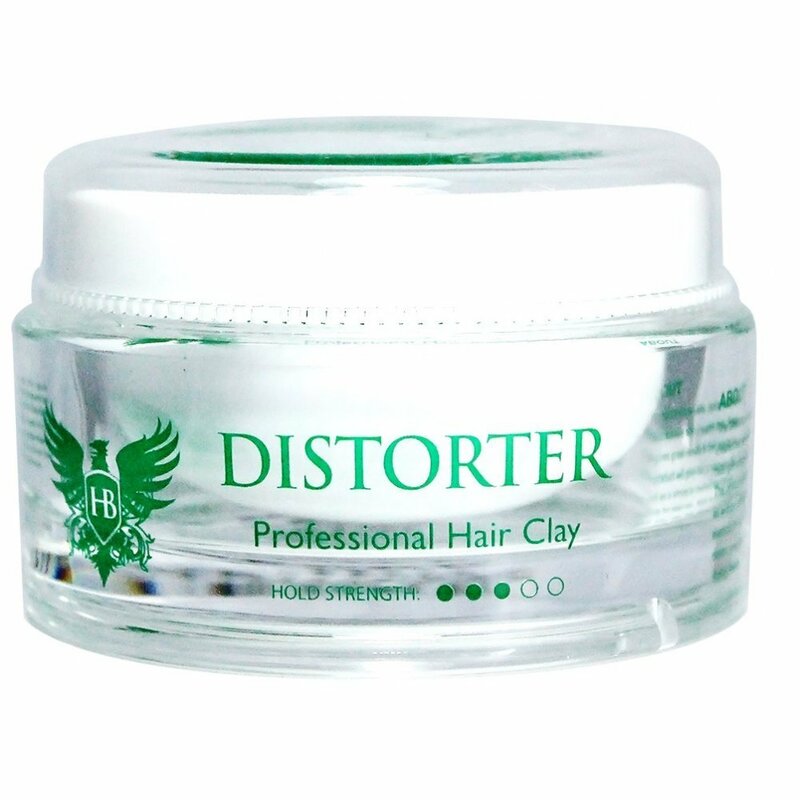 The Distorter washes out easily in water.